Groupama Assicurazioni S.p.A. is the main foreign branch of Groupama, an insurance, banking and financial services group of French origin and of European dimension. The Company’s offer is constantly evolving and is supported by a constant process of digitizing its services. Groupama Assicurazioni has chosen IQUII for the design of the new institutional and strategic communication touchpoint with the aim of improving the customer experience through a centralized, digitalised and effective management of the services available. 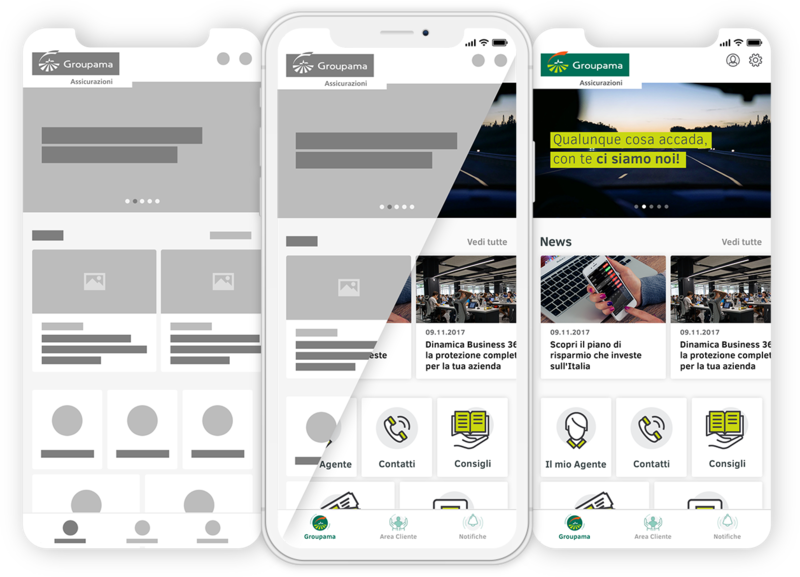 Following the collaboration for the design of My Angel Auto app, Groupama Assicurazioni confirmed its willingness to continue the relationship with IQUII, entrusting us with the redesign of its corporate app, My Groupama. Assuming that users’ expectations change continuously and therefore also their needs in terms of experience, the project activity was developed with the aim of offering a new point of contact between the Company and the end user, taking account of its needs and expectations. Customer experience and personalization are the two elements at the center of the new Groupama commercial offer on which we have designed the new additional services. My Groupama was born with the need to place itself in the Groupama Assicurazioni touchpoint ecosystem as a corporate app and a reference point for all customers and prospect of the Company. 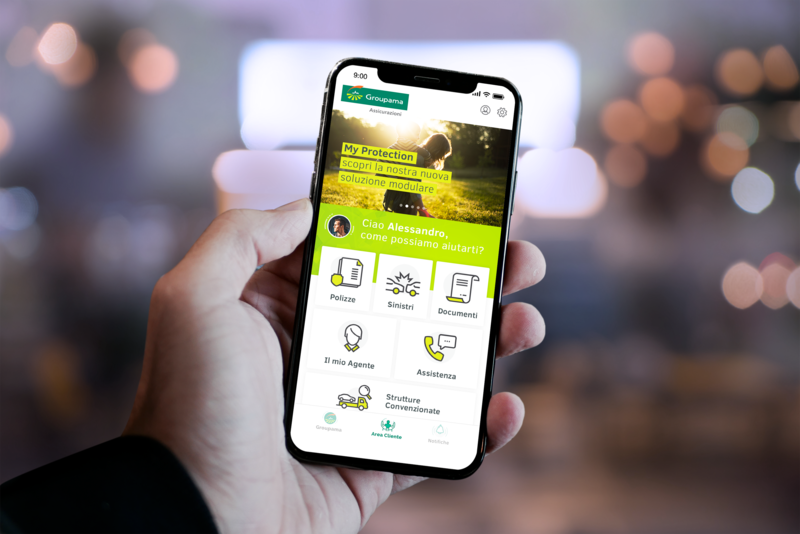 The objective of the project was the strategic redesign of Groupama Assicurazioni corporate app and the redefinition of the interaction processes between the customer and the Company, rethinking both the communication dynamics and the user activation process. 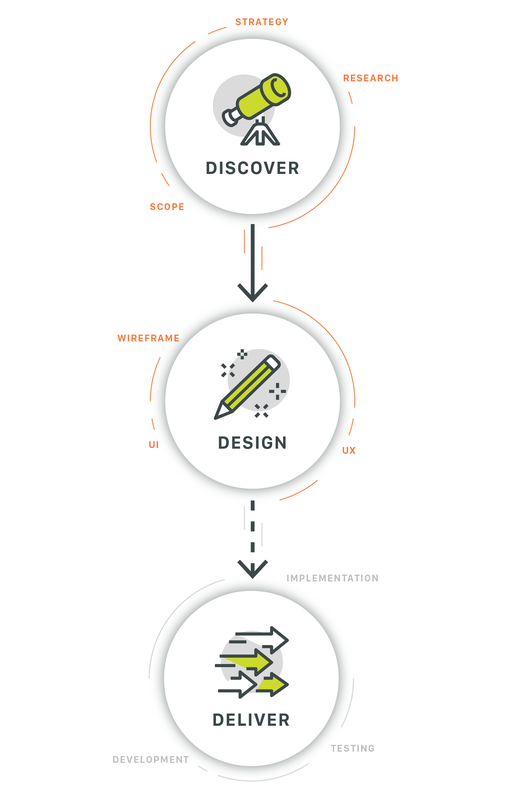 Design: the data-driven approach and the work done in the previous phases allowed us to design the app’s UI, realizing the layout and design of all the screens. Customer Area: section entirely dedicated to the current customers of Groupama Assicurazioni, where users have complete access to their insurance position and exclusive and dedicated functions, such as tracking the accident to allow the user to monitor the accident and the possibility of making direct contact with their agent. implement new dynamics of engagement and loyalty. 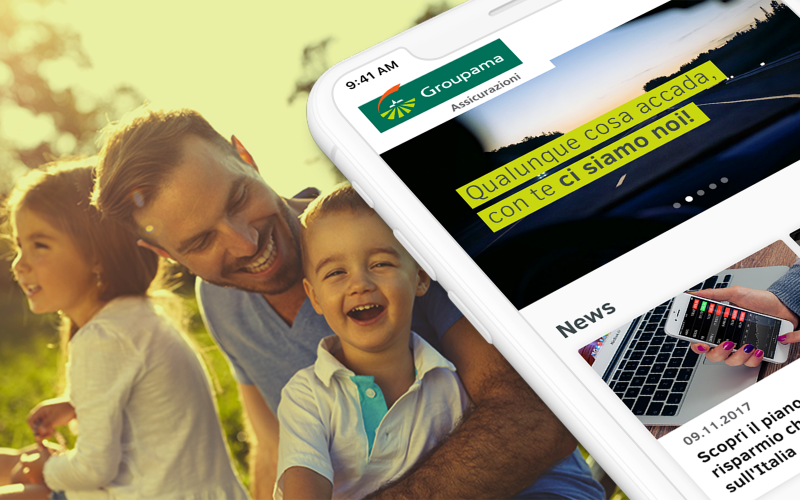 In this way, My Groupama, supported by a mobile strategy designed to fit perfectly into the application ecosystem of Groupama Assicurazioni, becomes the strategic tool that allows the customer, who increasingly poses as a digital player, to enhance the perception of the brand in the insurance world.